HostPresto! 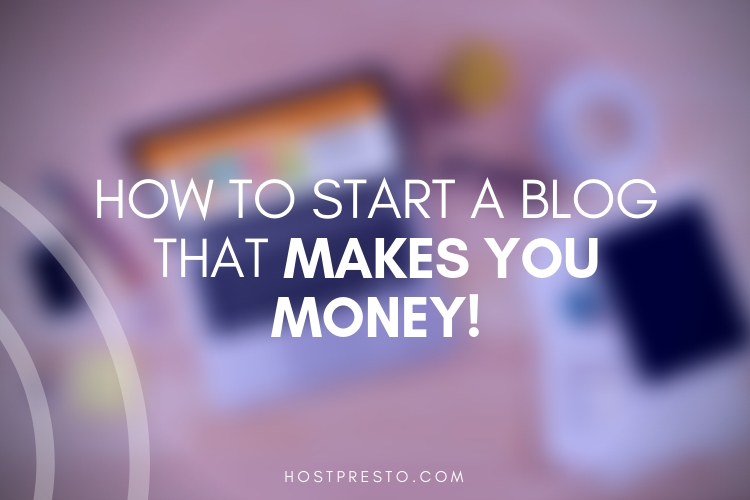 > Blog > How to Start a Blog That Makes You Money! Have you ever considered launching your blog? A blog isn't just a great way to share your thoughts and opinions with the world. Used correctly, the right blog, with a compelling content strategy can help you to successfully build some additional income over time, through things like affiliate marketing and the opportunity to sell your own products. 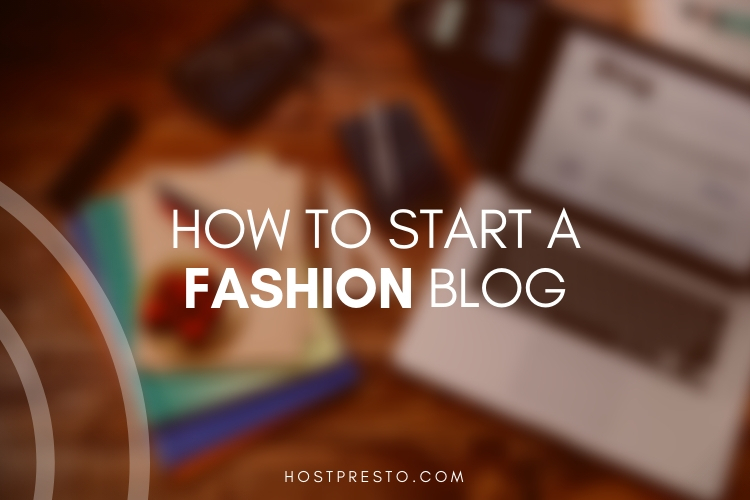 Today, countless people have already started to explore the possibilities that come with having their own blog. 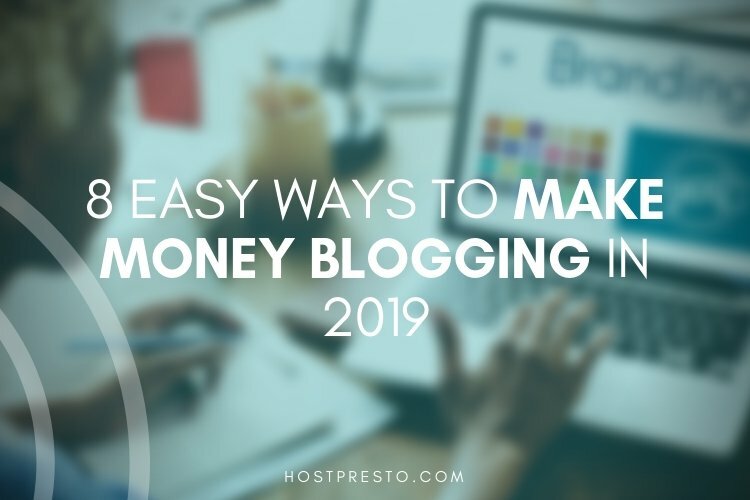 To help you make the transition, we've put together these simple tips on how to create a blog that genuinely makes you money! The first step in choosing a successful blog is selecting a theme or topic that you're passionate about. Define a niche and design all your content around the thing that you're interested in. This will help you to focus your writing, and it will also assist with building up the services and products that you might want to offer alongside your blog. If you decide to start making money with affiliate marketing, a theme or topic will also ensure that you know what kind of products you're going to try and sell through your content. Before you can begin making money with your blog, you'll need to make sure that you have the right platform available on which you can build your presence. WordPress is currently the most popular channel for bloggers, but there are other options out there too that are worth consideration, including Blogger, Joomla, and even Tumblr. Once you've selected your platform, you can begin to think about where you're going to host it. For most people just getting started, a shared hosting strategy will help you to keep costs low. Whether you decide that you want to sell your own products alongside your blog, or you want to make money as an affiliate marketer, you're going to need a strong presence on the search engines. The only way to develop that is to learn how to use SEO effectively. Make sure that you do some research into the keywords and trending topics in your industry and focus on getting the back-end of your blog optimised with things like title tags and meta descriptions. It's also worth ensuring that your site loads quickly, as this can affect SEO rankings. For any blog to be successful and lucrative, it needs to be packed full of useful anchor content that's designed to draw your audience in and convince them to take action on your behalf. Remember, although SEO is important when you're building your blog, the only content that's going to convince your customers to buy, is copy that's written for human beings. Make sure that you understand what your audience is looking for before you begin writing by creating user personas for who you want to sell to. Once you're ready, make sure that you publish content consistently, according to a regular schedule. Whether you're an affiliate, or you're selling something, most people aren't going to simply hand you their money the first time that they arrive on your blog. That means that you need to nurture connections over time. A good way to do this is to capture leads through an email sign-up form. Use a lead magnet, such as a free eBook or something of value to convince your audience to sign up and join your mailing list, then make sure that you stay in touch with them through educational and entertaining emails. Don't just flood your customers with spam and sales copy, as this will usually lead them to unsubscribe. The two easiest ways to make money through a blog is to work as an affiliate or sell your own products. If you're an affiliate, then you will send people from your blog to other websites where they can purchase items, and you'll receive a commission for everything that they buy. If you sell your own products, then you'll need to convince people that they should purchase whatever you have with your blog posts. Look into things like PPC marketing to help you rise up the search engine results faster. 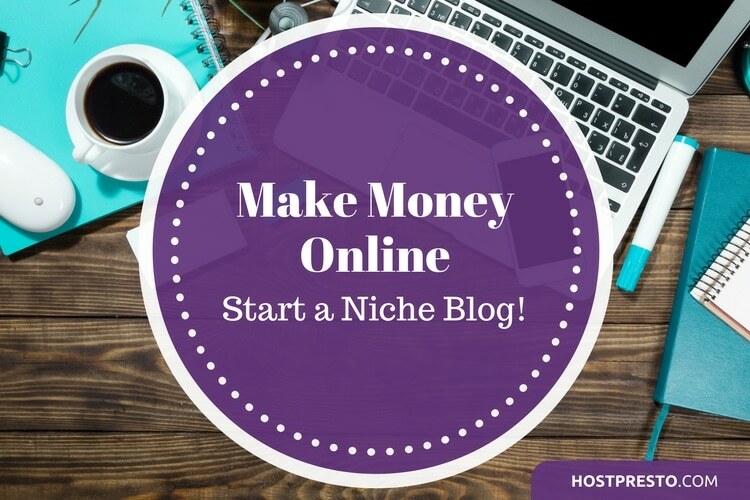 Finally, to give yourself credibility and improve your chances of earning a better income, make sure that you have a presence online beyond your blog. 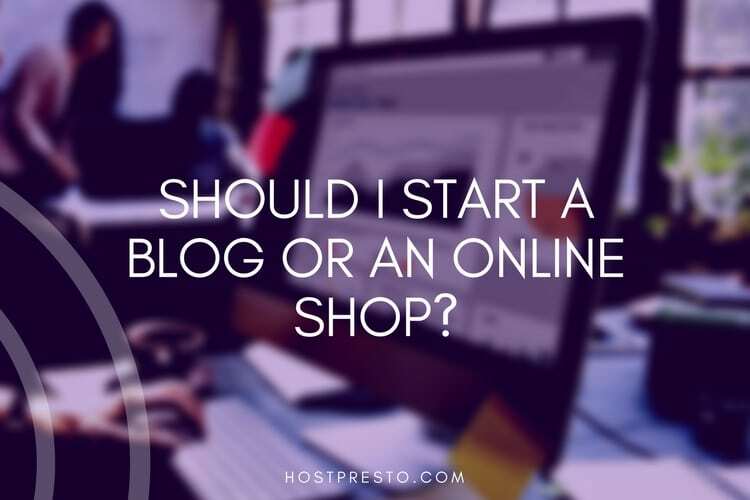 This might mean guest-posting on someone else's website, or it could involve simply setting up your own social media profiles on channels like Facebook, Twitter, and Instagram so you can engage with your following and collect new leads.